What is the best way to ring in Spring Break? Spring Drinks! 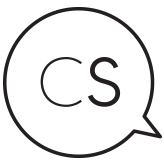 We decided to search far and wide (just kidding, the internet) for our favourite Spring inspired drink recipes for you to enjoy. Now all we need is some Sun! 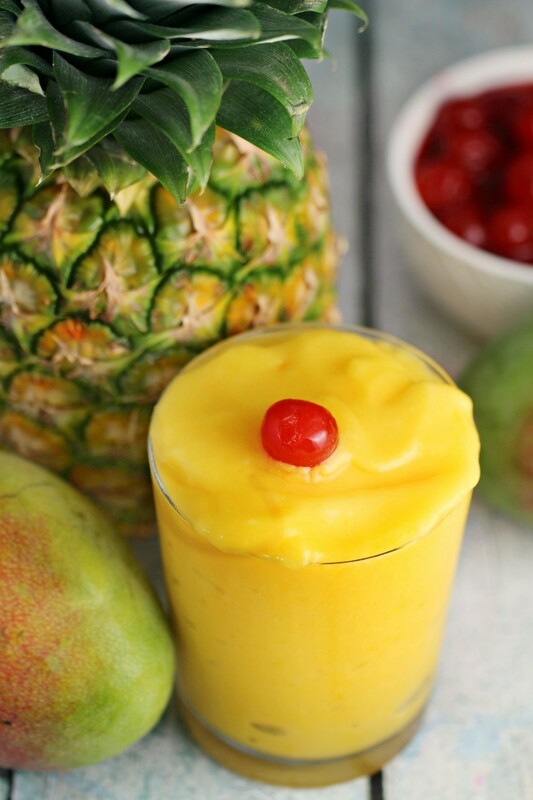 Bring on the Island feeling with this healthy and refreshing Mango Pineapple Slushie. Feel free to add some rum or keep it simple and fresh! Who doesn’t love a fruity Margarita? 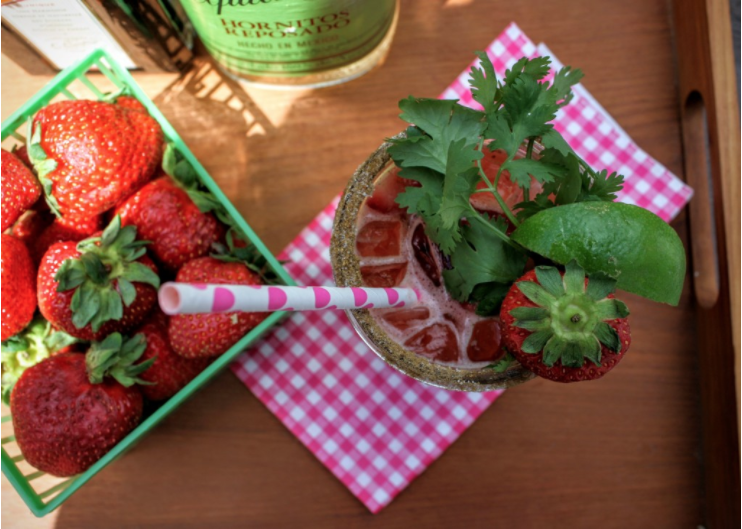 This Blended Strawberry Cilantro Margarita has a little bit of spice if you rim the sides with cayenne, salt and coriander. 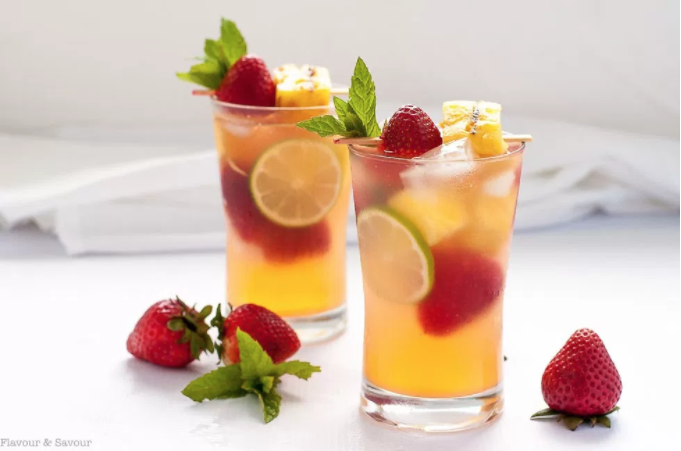 A beautifully colourful and bubbly sangria that is perfect for outdoor parties. The grilled pineapple brings a sweetness into the sangria that your guests will love! 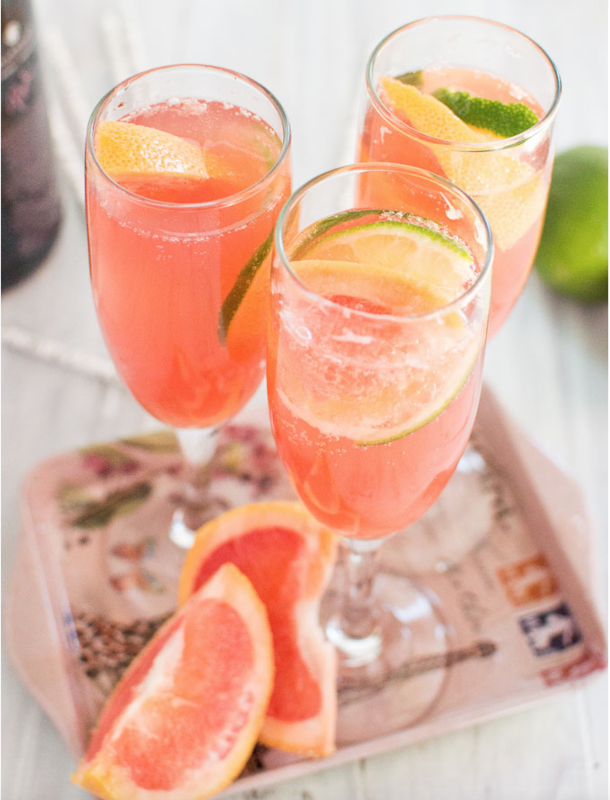 A new twist on a fruity explosion of Lime, Champagne and Grapefruit. 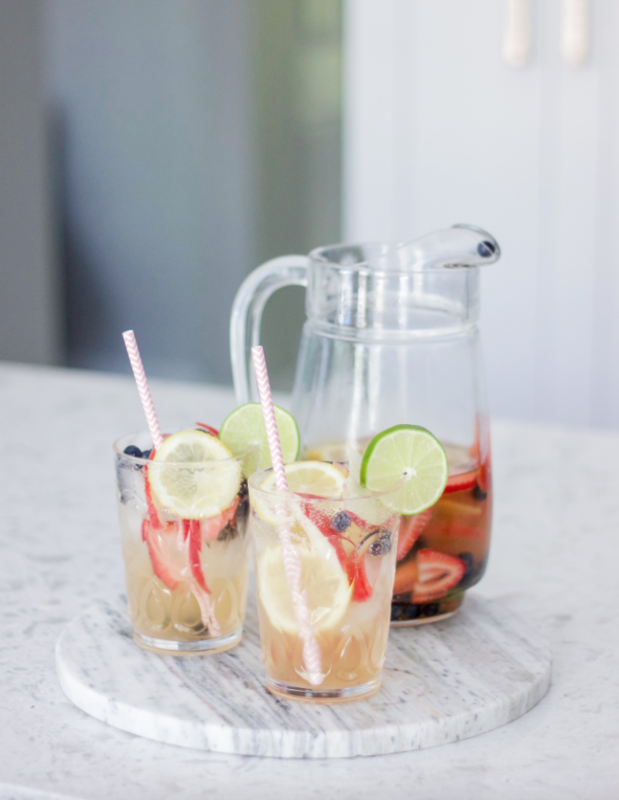 This simple and easy sangria is perfect for a girls night! It has sweet, sour and fruity flavours that everyone will enjoy.